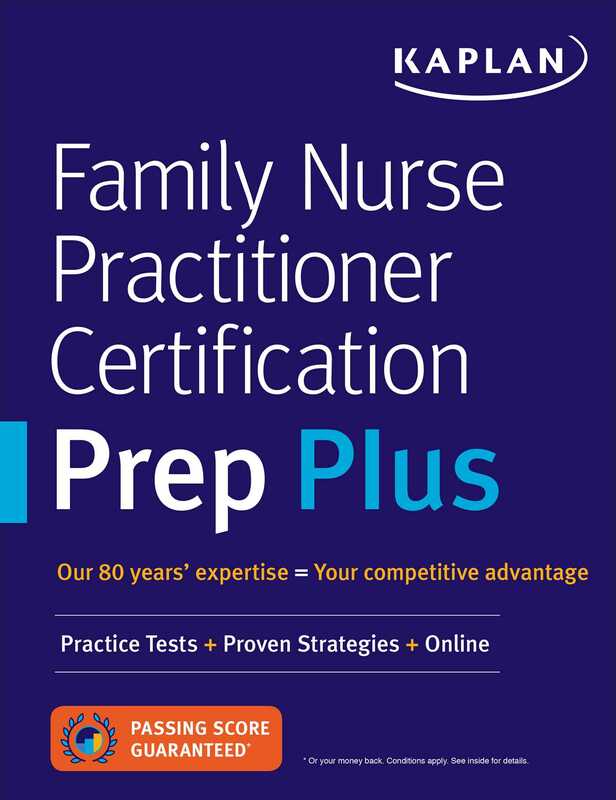 Kaplan's Family Nurse Practitioner Certification Prep Plus is your step-by-step guide to scoring higher on the FNP exam. We distill the exam blueprint into short, focused lessons to give you efficient, effective prep so you can ace the FNP exam. This edition offers review and practice for both FNP exams—American Academy of Nurse Practitioners (AANP) and American Nurses Credentialing Center (ANCC).